Have you been wondering how you can bring your business more success through interested customers? Tired of sitting in your office and just want to finally be able to go and do something about it? Well, now you can! 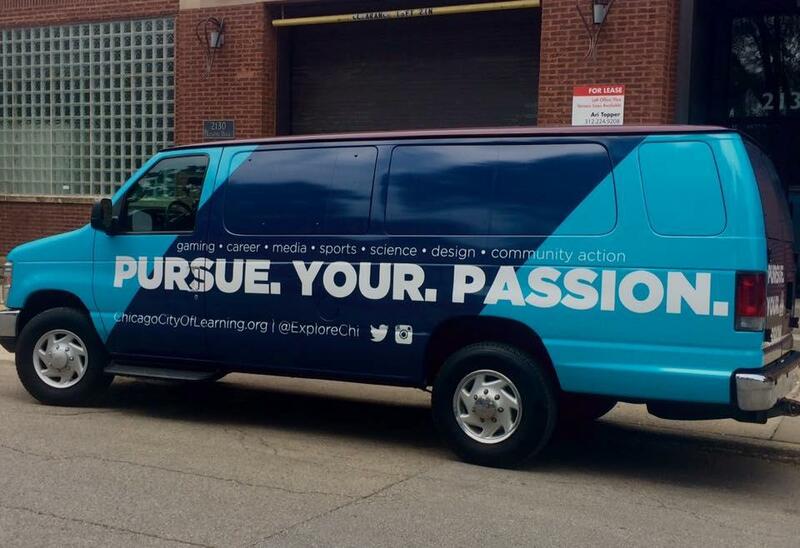 At SpeedPro Chicago, we offer custom vehicle wraps to design and brand your car or truck. This form of vehicle advertising allows you to go about your daily routine like normal while simultaneously helping out your business. With our bold and innovative graphics and vivid ink printing, people will be taking second and third glances as you drive by. SpeedPro Chicago would love to help your business by giving you the exposure you need. If you’re located in the greater Chicago area and are looking for that extra oomph to boost your business, give us a call! One of the main reasons vehicle advertising is becoming so popular is because of its results. 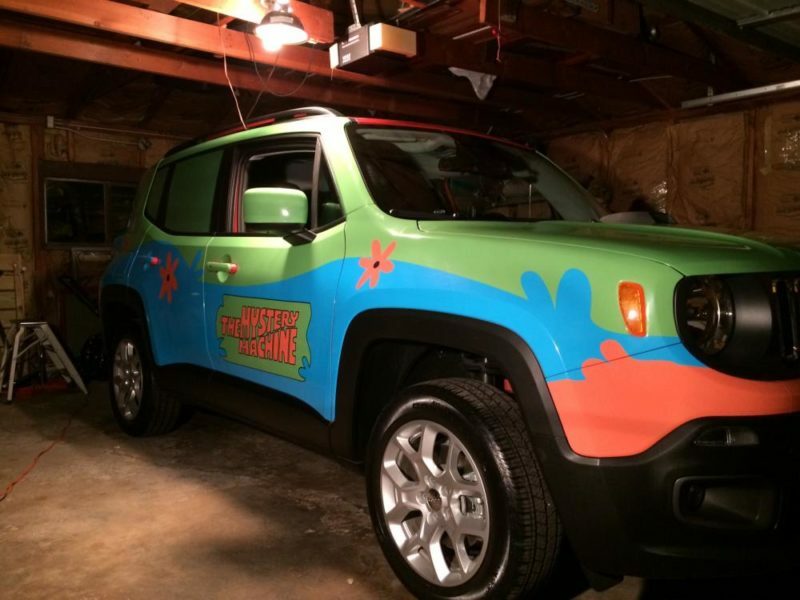 The bottom line is that custom vehicle wraps are effective. Think about how many calls you make to reach new clients, only to be hung up on. How many posters have you hung up around town with little to no feedback? With wraps, your business will look attractive and stand out from the rest! 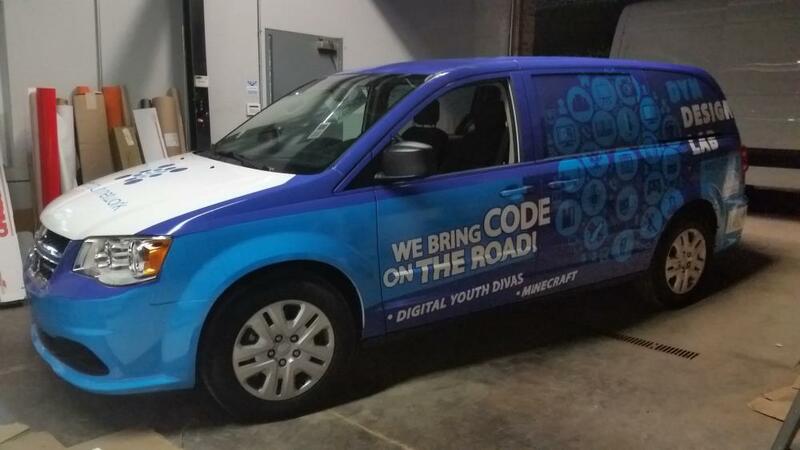 Vibrant custom vehicle wraps allow you to reach a large audience at a much faster rate to make solid impressions. Fleet wraps are designed for large trucking companies and van delivery services. 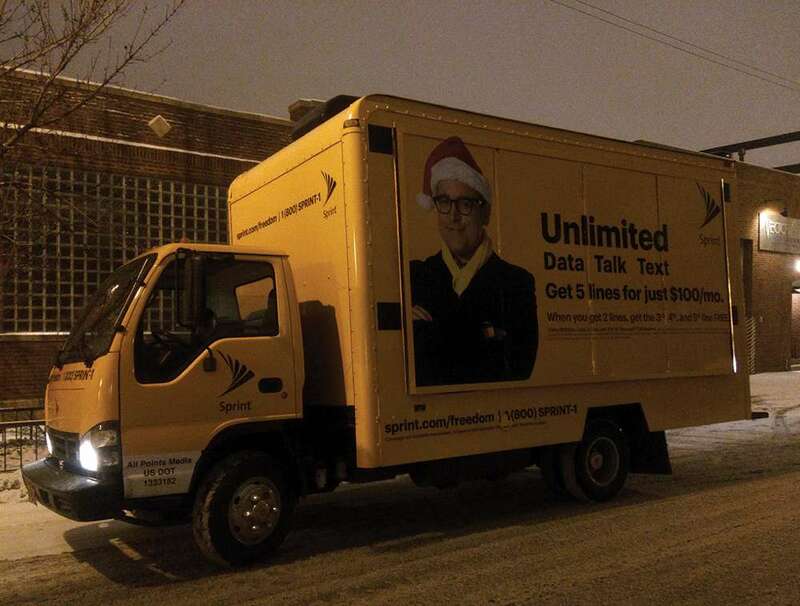 If you’re sending out a “fleet” of vehicles to get a job done, why not make sure they’re all uniform in design and actively promoting your business? Large trucks already dominate the road as they make their way down a highway three or four in a pack. Include a bold graphic and bright colors on the sides of your haul, and you’ll draw more attention and find that more people will recognize your name and want to know more about you. For standard-size trucks, cars and SUVs, there are two customization options available. The difference between full and partial vehicle wraps lies in the amount of coverage you’d prefer on your car. A full vehicle wrap would cover all parts of your car, such as the front hood, side doors, back bumper, roof and windows. On the other hand, a partial vehicle wrap allows you to choose particular features or areas of your vehicle you want covered in a design. You could specify only the side doors and back bumper or just your hood and side windows. It might sound like a tough decision to make, which is why our team at SpeedPro Chicago is ready to lend a helping hand. We’ll happily help determine which coverage is best for your business in terms of marketing and brand promotion. Vehicle advertising offers a fun and convenient way to get your business’s name out and about and attract attention. Call us now, or visit us in our studio today to learn more about our customization options and schedule a sit-down consultation.